The Doctor, now over 2,000 years old, travels through time and space in a blue police box and is rarely seen without his companions. 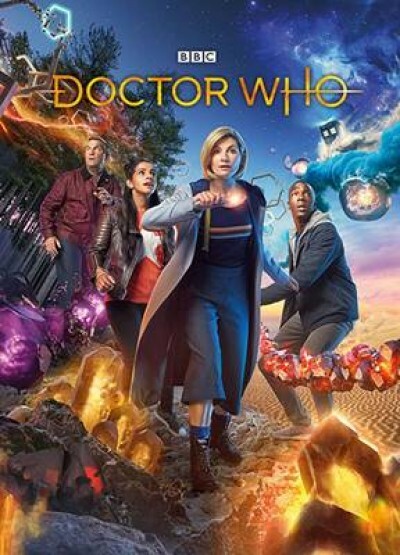 This is the revived series of Doctor who, which first aired in March of 2005, 42 years after the original series began in 1963 and ran up until the 1990's. Doctor Who, Series 11, Season 37 started on the 8th of October 2018.